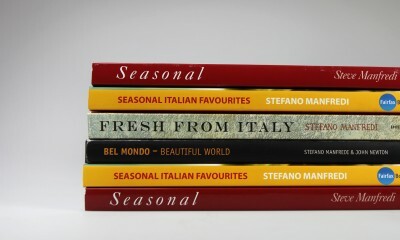 Sydney Writers Festival celebrates with author and chef Stefano Manfredi, his three great passions – literature, music, the art that has influenced him and helped him create his world-renowned restaurants and their menus. ‘Food , Books and Music ‘ will be held at Balla with commentator and ABC radio host Simon Marnie. Tickets for this one off event on May 21 are still available.